A GreenWay vinyl fence system will give you a lifetime of enjoyment and beauty with no maintenance other than an occasional cleaning. GreenWay Fence & Railing Supply LLC of Lancaster, PA is a wholesale distributor of quality fence and railing materials. We offer some of the most superior products on the market today. All of our premium vinyl and aluminum products are made in the USA and are backed by our manufacturer’s lifetime limited warranty. GreenWay fencing products come in an array of colors and never requires re-painting or re-staining! Today, vinyl fence manufacturers create a wide array of attractive designs and patterns. You’ll appreciate the numerous color and size selections, too. 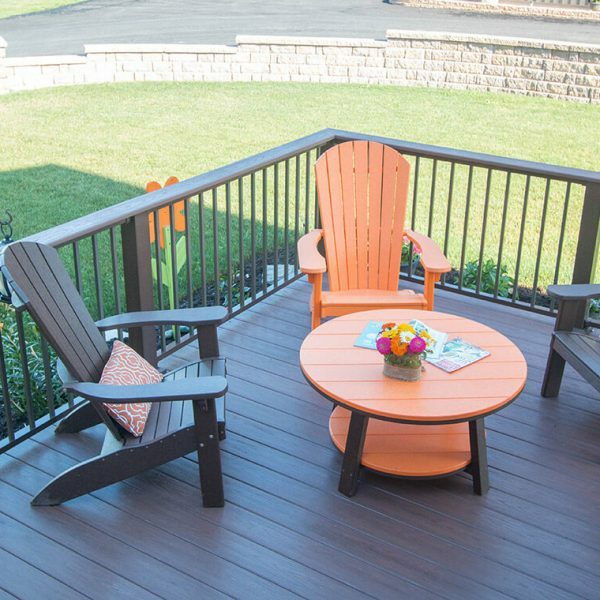 Whether you desire a solid fence or one permitting enhanced visibility, you’ll discover many options for encircling your deck, backyard, residence, playground or subdivision! Mark the borders of a gated community by installing durable wholesale vinyl fencing around the entire perimeter. 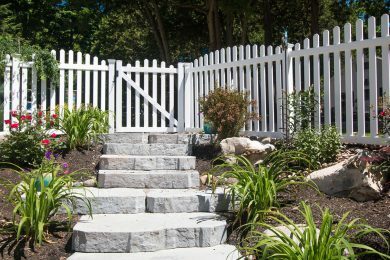 You’ll notice how beautiful this fence will appear even during a wet, snowy winter! Vinyl resists scratches and moisture better than wood. You won’t need to expend a lot of time keeping this low-maintenance fencing clean and beautiful during any seasons of the year! 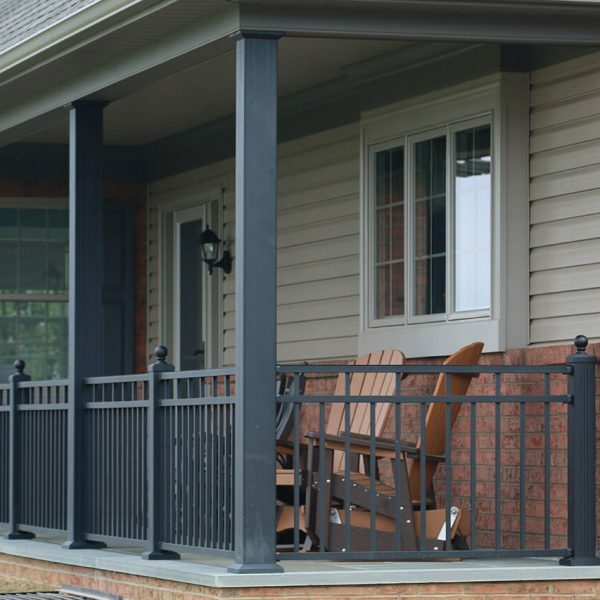 Pick aluminum fencing when looking for a fence that comes in darker shades to blend well with landscaping. 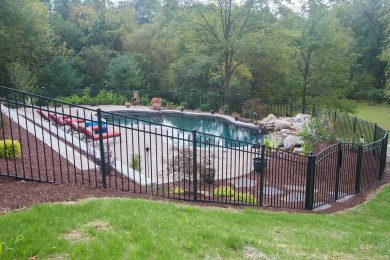 Many homeowners also choose aluminum fencing to install around swimming pools for security, or to create a barrier for complete or partial backyards to keep pets and children safe. Our vinyl fence is extruded in the USA from pure virgin vinyl that meets AAMA window Florida hurricane specs. Every fence section comes with aluminum reinforcement and uses stainless steel screws and anchors where needed. 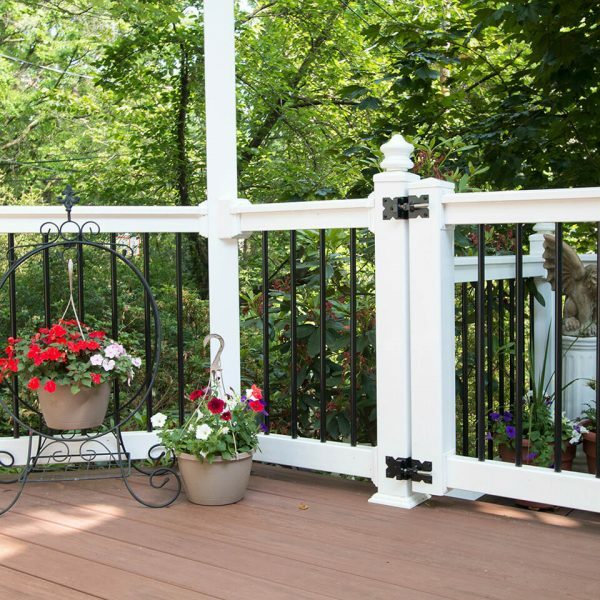 Our aluminum fence is also extruded and constructed with quality American made components, sporting a patented hidden fastener system and state of the art powder coating process. 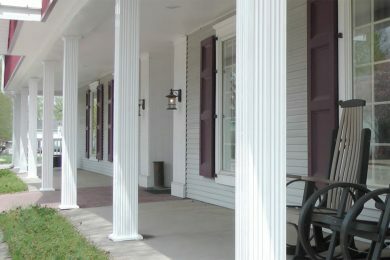 As vinyl fence distributors, we strive to accommodate individual product color selections. 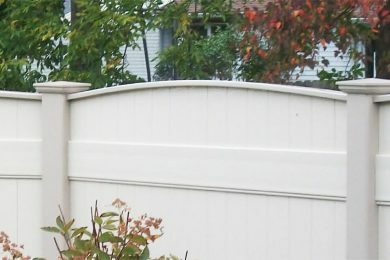 Use a customized vinyl fence to complement trim preferences. 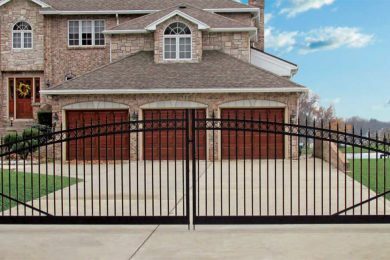 This versatile material allows the fence to match the shade of garage doors, roofs, entrances, window frames or HOA-mandated decor schemes. 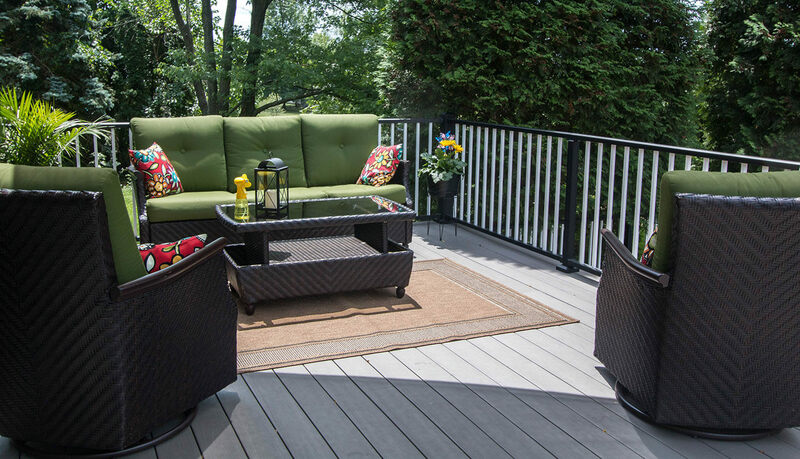 Our vinyl decking and railing is easy to install and unmatched in durability! Why vinyl? True, wood is affordable and has the classic look we’ve all grown up with. However, as the wood ages, splinters surface, boards warp, crack and sag. The color of the wood fades to a dull gray and mold turns it green. This will not happen with vinyl! 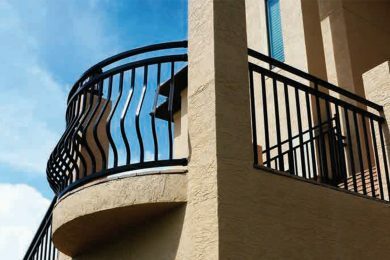 Choose aluminum railing when seeking a product offered in many different styles that can enhance any property. In comparison to steel products, aluminum will not rust or lose strength over time. 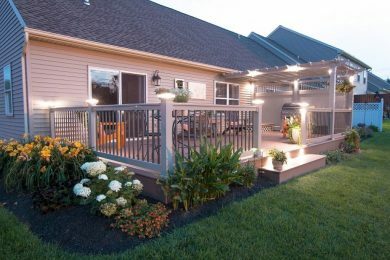 That’s why only the finest aluminum railings are offered to our customers. The classic design and custom colors available appeal to today’s consumers. 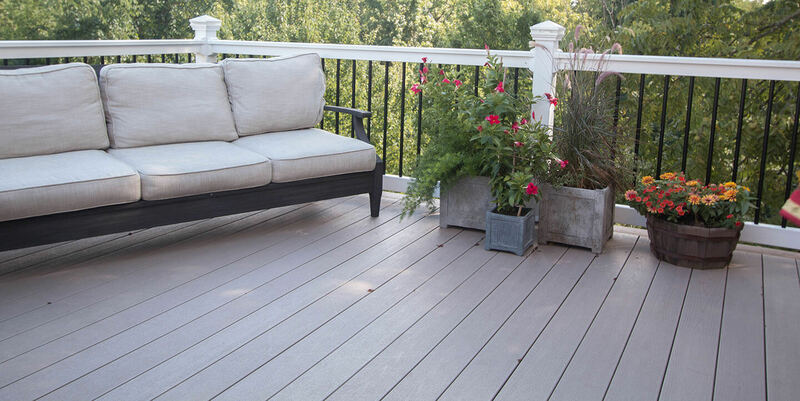 You’ll experience comparatively few maintenance burdens in caring for our decking and railing products. 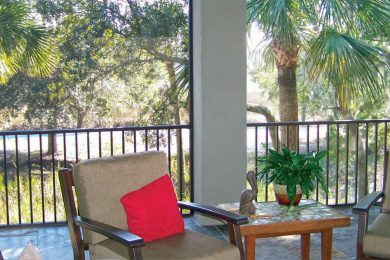 Start improving your outdoor space today! Vinyl fencing offers some important advantages. 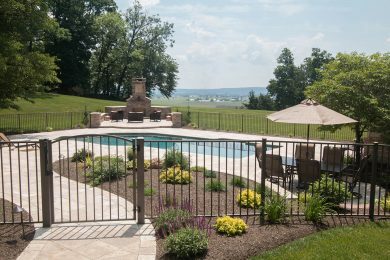 Whether you build housing developments or simply need to fence an individual backyard, this type of product supplies three key benefits: affordable pricing, durability, and versatility. Compared with many other building materials available in the marketplace today, attractive, lightweight vinyl fencing provides one of the most cost-effective fence selections. 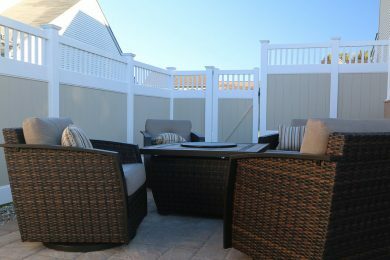 As vinyl fence distributors, we believe this product contributes to significant money savings. 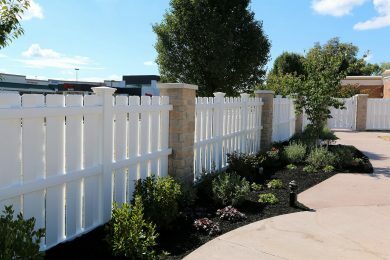 When you seek affordable wholesale vinyl fencing for a construction project or residential development, give consideration to the fine vinyl fence products marketed by GreenWay Fence & Railing Supply LLC. Our dealers accommodate orders of all sizes rapidly. 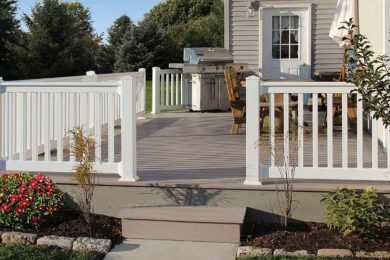 Contact a Local Dealer for Vinyl & Aluminum Fencing Products! Discover how inexpensive, long lasting, flexible vinyl and aluminum fencing products can enhance your property and increase curb appeal. Contact a dealer near you to place an order!